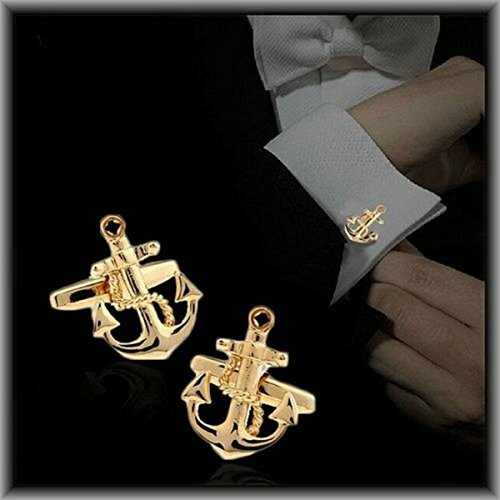 Add style and distinction to your shirts with these cufflinks. 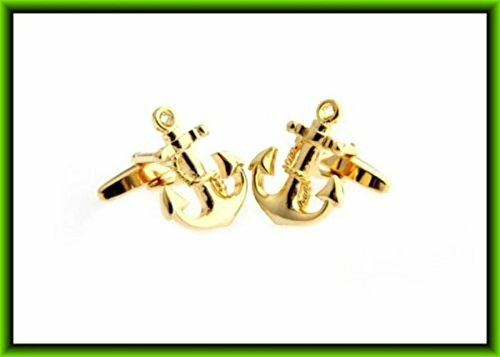 Lovingly made with high-grade stainless steel and heavily plated in 18K White Gold. 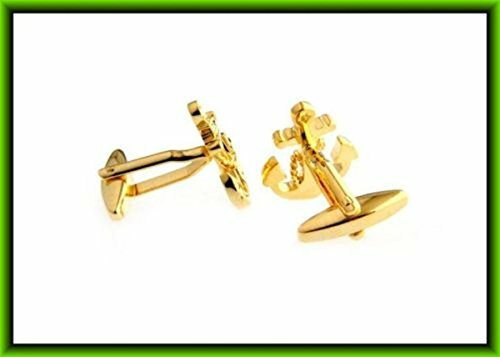 Men cufflinks Royal Mens Vintage Crown Cufflinks 18K Gold Filled Wedding KingGreat men's gift, wedding, Best Man, Party, Anniversary. 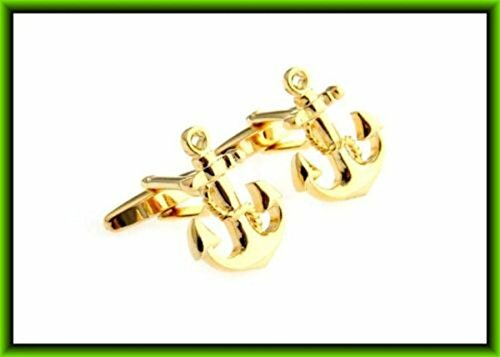 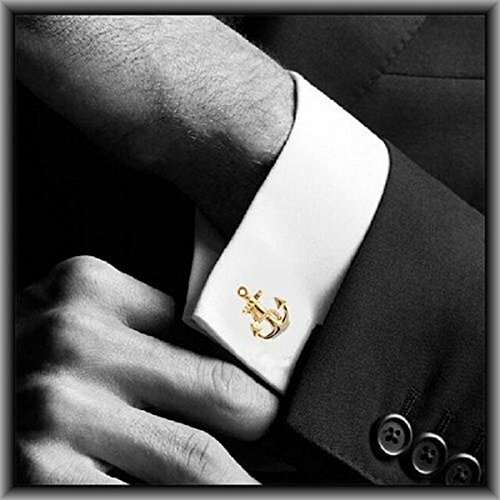 beautiful pair of Anchor cufflinks which is plated in 18K Solid Gold. 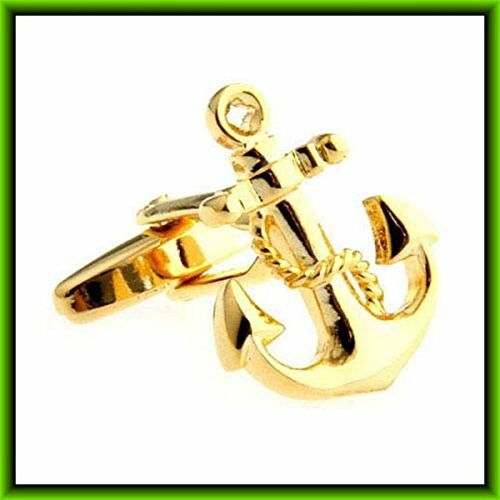 This will make a great addition to any accessory.